A HOTEL with a string of terrible reviews on TripAdvisor was slammed by a watchdog for ‘misleading’ customers with a dodgy four-star rating. The Snooty Fox displayed the AA logo beside the text ‘AA 4*’ on its website. But the Advertising Standards Authority said it failed to provide evidence it had the rating and was not listed on the AA website. ‘We therefore concluded that the ad was misleading,’ said a spokesman. 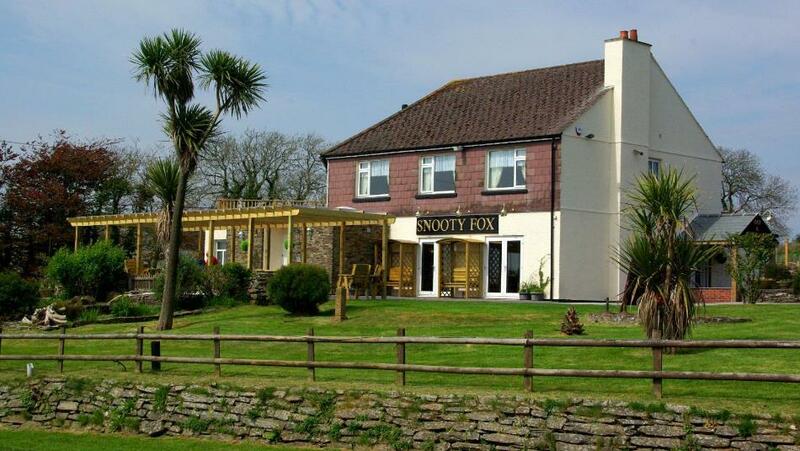 The hotel in Looe, Cornwall, was ordered to change its advertising. The rap comes after some positive reviews but a string of recent negative comments on TripAdvisor. And 134theresav, from Worthing, said: ‘The Snooty Fox is advertised as bed and breakfast. It is not. It is simply a room. There is not anything, not even staff! Stay anywhere, but not here.’ The Snooty Fox was approached for a comment.